Last week I took two days off to spend time with my just-turned-four-year-old granddaughter. The best I can describe it was two days of wild imagination. We decorated an Easter tree with tiny bunnies, eggs, and chicks that I got out of storage, spent an afternoon at a playground followed by ice cream, visited Grampa at work, read books, and pretended a whole lot. Tea parties, colorful scarves, hide and seek, and discussing all the Disney princesses filled our days. 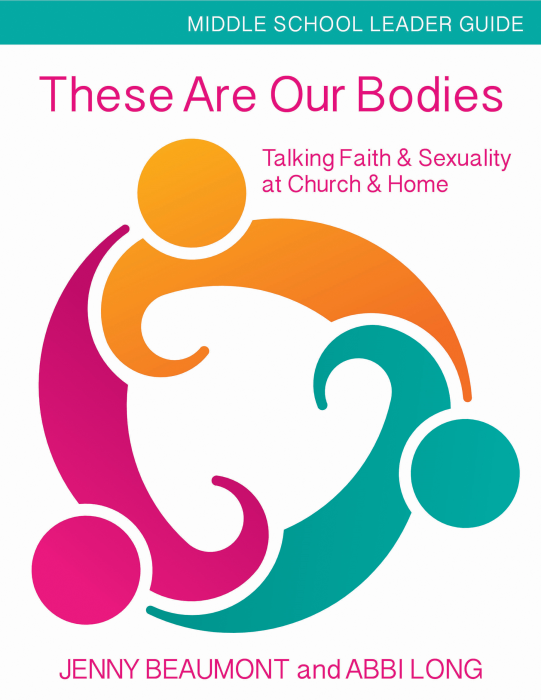 As a grandmother (and editor of faith formation resources), I hope our churches (and families) continue to wonder with children. 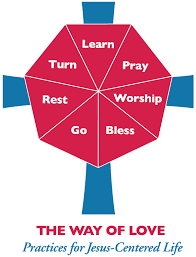 By giving children a safe space to explore creation, God, and our sacred stories, we are helping them enter the mystery of all that God intended for us – we are beloved children. By giving myself real time off to just “be” with Mackenzie, I too was renewed and reopened to the possibilities that only our imaginations and wonder can give. Note: This first appeared as “Mondays with the Editor” on the Church Publishing Incorporated Facebook page. Fall 2018 saw the launch of a bunch of great books I have edited and Spring 2019 is looking just as exciting. One new area I have helped grow for Church Publishing is children’s books. I loved to read as a child which translated into weekly trips to the library with my children and helping to fill my almost 4-year-old granddaughter’s bedroom shelves with picture books that are multi-cultural, funny, environmental, justice-oriented, inclusive, and empowering (especially to girls). So I am always on the lookout for beautiful religious books too. So I am proud of two titles that I hope fill the shelves of church school classrooms, Godly Play rooms, and of course, the homes of children. 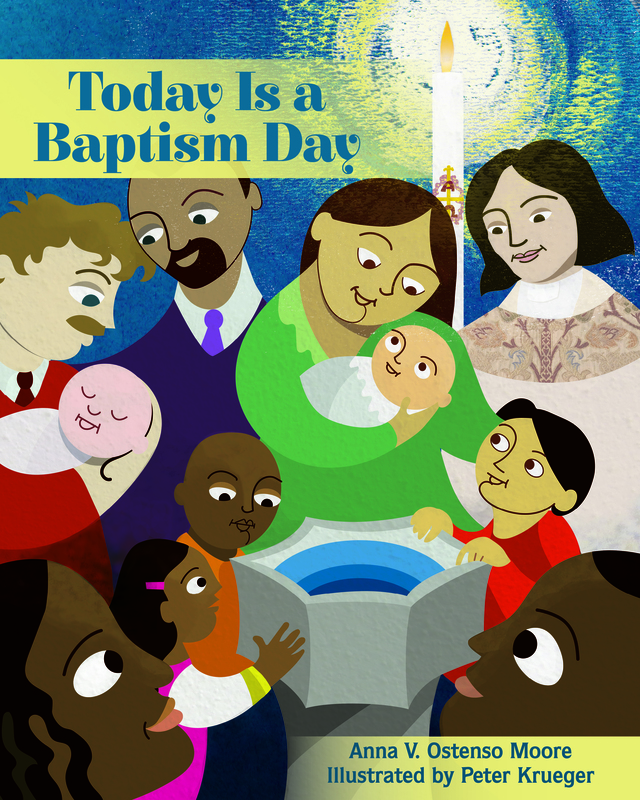 Anna V. Ostenso Moore’s wonderfully inclusive Today is a Baptism Day is beautifully illustrated by Peter Krueger. 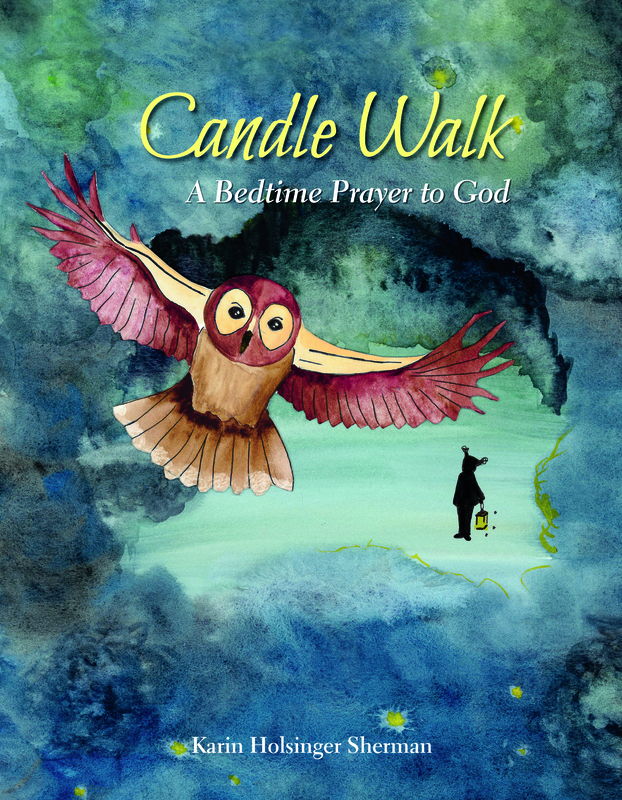 And this month is the launch of Candle Walk: A Bedtime Prayer to God by Karin Holsinger Sherman that just appeared on my doorstep. Both are appropriate for children ages 3-10, but I believe parents and teachers will love them also.